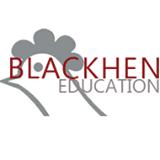 For the last few years Blackhen Education has been supporting a charity in India and decided that this year it was time for a change. We still wanted to support a charity dedicated to providing education for less fortunate children, but we thought we would look to another continent. 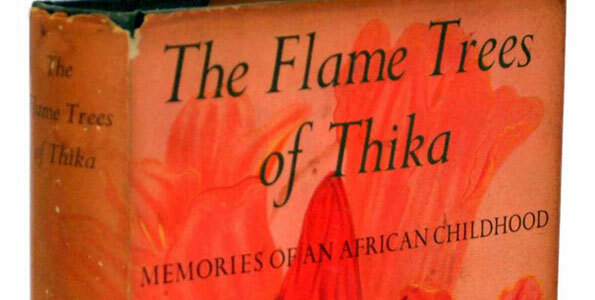 After a lot of discussion and reading through of websites/links and information we decided upon 'Out of Afrika', based in Kenya. I can't say the name didn't have anything to do with the choice. 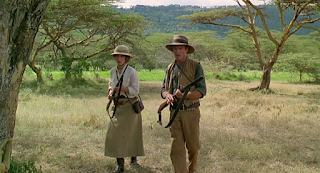 I love the film 'Out Of Africa' starring Meryl Streep and Robert Redford; and as a teenager I watched the drama 'Flame Trees of Thika' about a British family settling in this part of Kenya. However, the main reason that we decided on this particular charity, amongst so many worthwhile causes, was the impact that sponsorship could make on the lives on individual students here. For a very small amount of money a year, our two sponsored children will be able to attend school and eat regular meals. 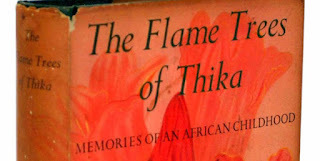 The main aim of the charity is to provide an education for the very poorest of children from Primary to Secondary age. Many of these children come from large families, often with only one parent. In addition to poverty they often have to face a range of other social problems. Education can quite frankly change their lives for the better. Needless to say, education is prized and valued greatly by many in the local community. Blackhen Education will sponsor two children, allowing them to have a basic education. We have two pupils; Francis and Lucy. We will receive school reports to follow their progress and photographs from their school. This is Francis and he is 14 yrs old. This is Lucy and she is 14 yrs old. Blackhen students will be involved in writing handwritten letters to them and designing and making homemade Christmas cards.